For a full Toyota Service, choose Shannon Family Automotive of Folsom. We are your one stop neighborhood Toyota service shop. 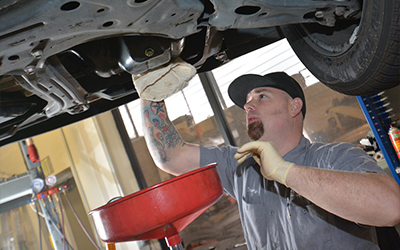 Our certified and trained mechanics that are always here to help. Shannon Family Automotive offers car tips online. Our contact page provides our email to contact us regarding any of your auto questions. Stop by and learn more or contact us at shannonfamilyautomotive.com.